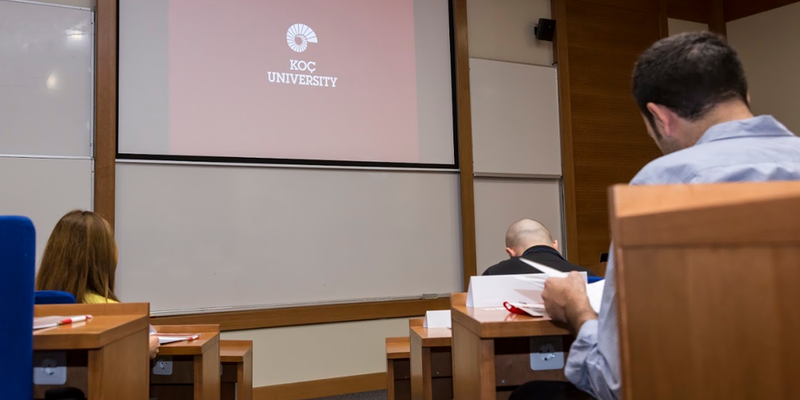 Established to help companies achieve sustainable growth through professional and personal development of employees, the Koç University Executive Education Program carries out most of its activities at Istinye Campus. Executive Education Programs are designed exclusively for the proficiencies and needs of companies from different sectors and executives at different experience levels. Trainings, seminars and simulations are enriched by case studies and recent examples from every sector, which are offered alongside academic information and tools necessary to apply this information to the business world. Why Koç University Executive Education Programs? Participants of Koç University Executive Programs receive a world class quality training and service. 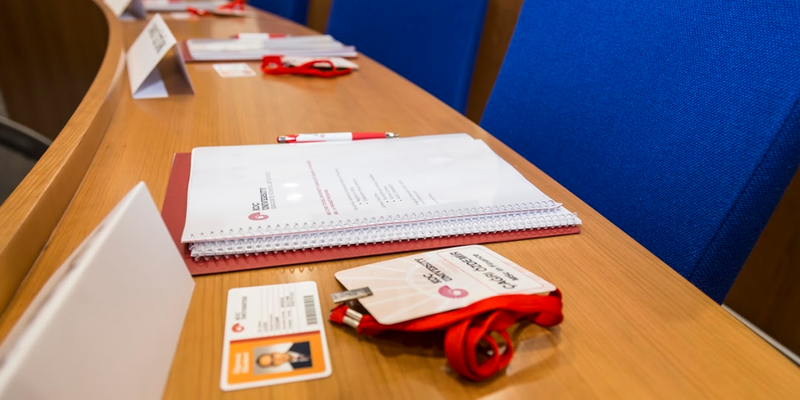 In addition to the expertise of Koç University lecturers, our trainers include industry leaders and academics drawn from our international network of academic connections and corporate partnerships. Our training programs are meticulously thought-out and based on real world corporate experiences. Through our training programs participants learn to overcome weaknesses and build on strengths for a more successful career and a happier, balanced personal life. Our training programs are designed and customised for companies, sectors and the individual needs of participants. Programs focus on a number of topics such as Leadership, Team Management, Personal Development, Communication Strategy Marketing, Brand Management, Finance, Economy, Innovation, Consumer Experience etc. Our programs can be enriched by group work, simulations, case studies, outdoor activities depending on the subject and need. Executive Programs offer an unforgettable education experience and a valuable certificate that will open doors to a world of new career opportunities.